Limited edition screen printed poster. Only 50 produced and autographed by the entire band! 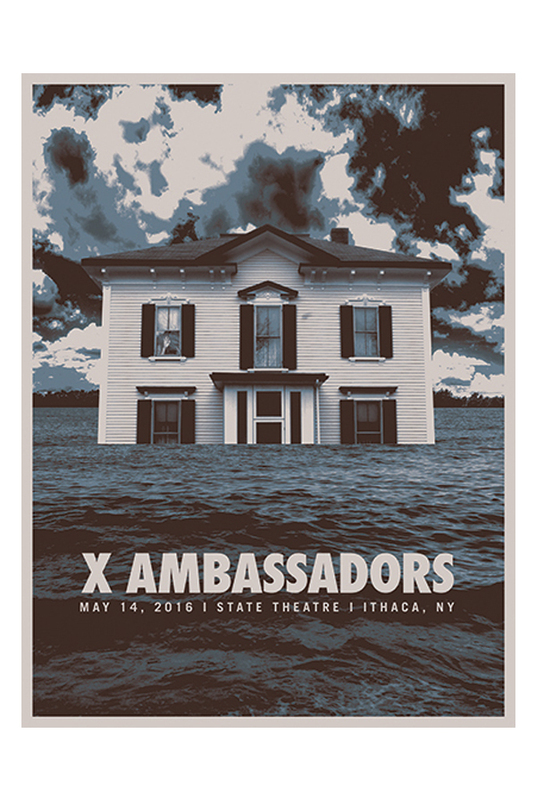 Special edition poster from the May 14th, 2016 performance at State Theatre in Ithaca, NY.